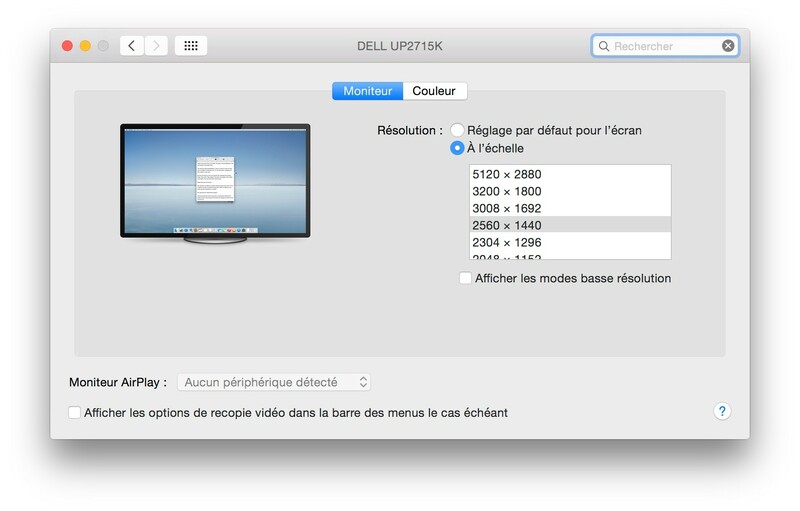 OS X Yosemite 10.10.3を搭載したMac Pro Late 2013でサポートされたDellの5Kディスプレイ UP2715K を実際に使用してみた方のユーザーレポートが公開。 | AAPL Ch. My Mac Pro model is 6-core and D500, I have tried both DP cables plug into separate TB buses (TB bus 1 and bus 2), but it still not work on 5K. 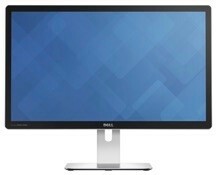 Please check my setup is correct or not, thanks a lot. After power cycle the display. Pull the monitor’s power plug and wait for few seconds then plug back. It works on full 5K.